Ready to make more space in your life? Safe Storage is here to help you break free from clutter. Whether you want to make room for a new hobby, launch that business you’ve been dreaming of, or just be able to park your car in your garage, we can help. With a wide range of unit sizes available, you’ll have no trouble finding the right unit for your needs. Visit our professional storage team at our brand-new East Baldwin, Maine, facility today to learn more. Grab your gear whenever you need it at Safe Storage. Around-the-clock personalized code entry allows you to come and go as you please – anytime, day or night. 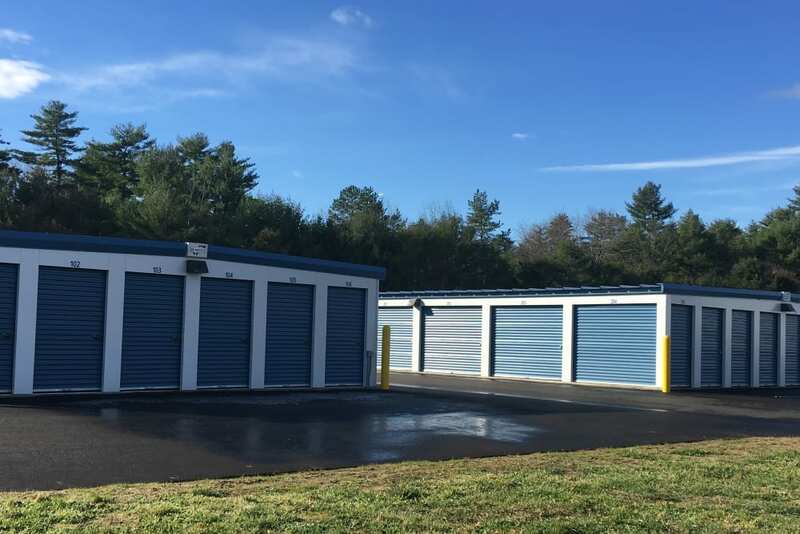 Our modern self storage units are conveniently located near Whistle Stop General Store, on Pequawket Trail, where you can fill up your tank and grab a quick bite. And if your errands for the day include shipping some items, simply pick up your packaging in our onsite shop, and then head across the street to the Baldwin post office to finish the job. Loading and unloading is easy thanks to our ground-level storage units, wide driveways, and drive-up access. At the same time, our convenient electronic gate with personalized entry code means only authorized visitors are allowed in. 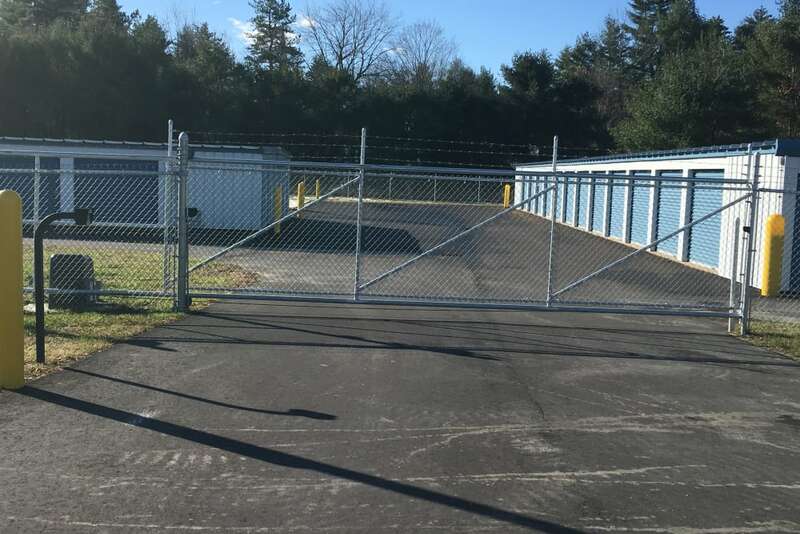 A fully fenced enclosure and ample night lighting, round out the safety and convenience features of our top-of-the-line facility. 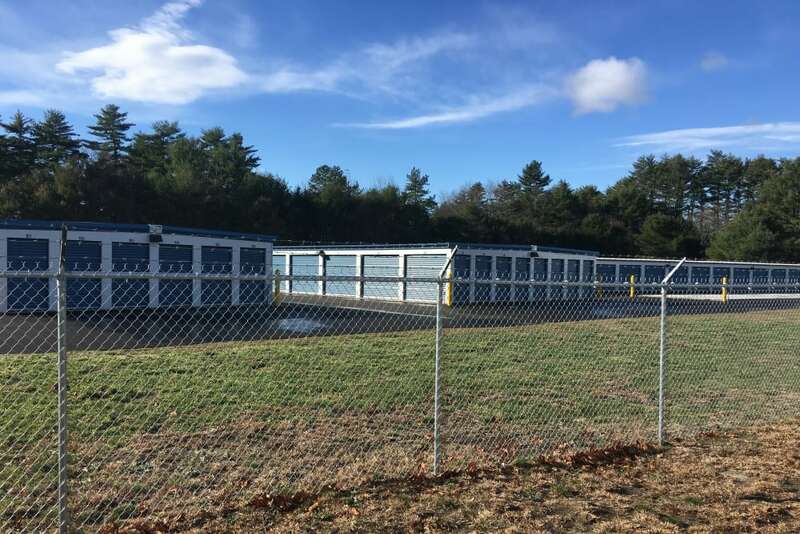 Call us today to learn more about our available East Baldwin, Maine, storage unit rentals.